Within our ‘age of information,’ where communication channels and tactics are constantly changing, a strong ethical foundation is a must. In this professional development session, our panel of leading communicators will bring it back to basics, sharing the principles that guide them and shape their corporate conversations. We have partnered with IABC Edmonton to bring you this professional development session. Carmelle Boston is an accredited communicator and has been plying her craft for over two decades in the public, private and non-profit sectors. Over the course of her career, Carmelle has worked in all aspects of communications and marketing, with her passion focusing on organizational transformation, corporate culture and data-driven marketing. She is currently the Director of Brand Marketing at Alberta Innovates. Carmelle has been involved with IABC International and IABC Edmonton for most of her career, serving stints as IABC Edmonton President, Silver Leaf Chair, Gold Quill Blue Ribbon Panel Chair and Chair of the IABC Global Ethics Committee from 2007 to 2009. Carmelle has been a steadfast advocate for ethics in the profession as a way to establish greater credibility and professionalism for public relations and communications across the globe. Colin is an Assistant Professor at MacEwan University in Edmonton, Alberta. 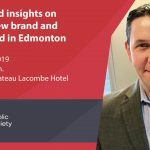 He has 30 years of experience in the private and public sectors and is an accredited member and a Fellow of the Canadian Public Relations Society (CPRS). His experience includes issues management, stakeholder relations, media relations and marketing. After a 25-year career in healthcare communications, Tadra joined the Government of Alberta to lead the Office of the Alberta Seniors Advocate as their Executive Officer. During her time in health care, she was part of many transformations – from the restructuring in the 90s, to the formation of health regions across Alberta through to provincialization; what is now Alberta Health Services. In her progressive career from Advisor to Manager to Director, her wide range of experience encompassed internal communications, media relations, issues and crisis management, social media, community engagement, government relations, business and education partnerships and leadership. 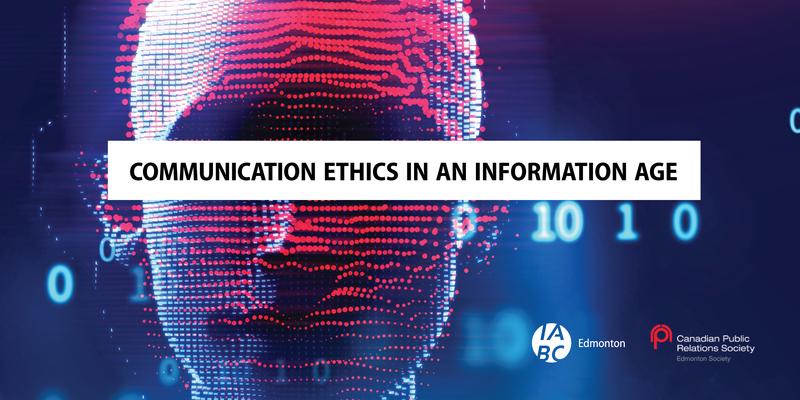 As the Accreditation Chair for CPRS Edmonton Chapter, Tadra guides candidates through the process which includes a section on ethics. Romany Rzechowicz is a communication advisor in the Government of Alberta where she supports the Public Service Commission with internal communication and change management services. A collector of post nominals, she is a certified Communication Management Professional (CMP) with a Master of Arts (MA) in Editing and Publishing, and more than a decade’s communication experience across government, professional services and small business in Canada and Australia. Join the CPRS Edmonton Board!